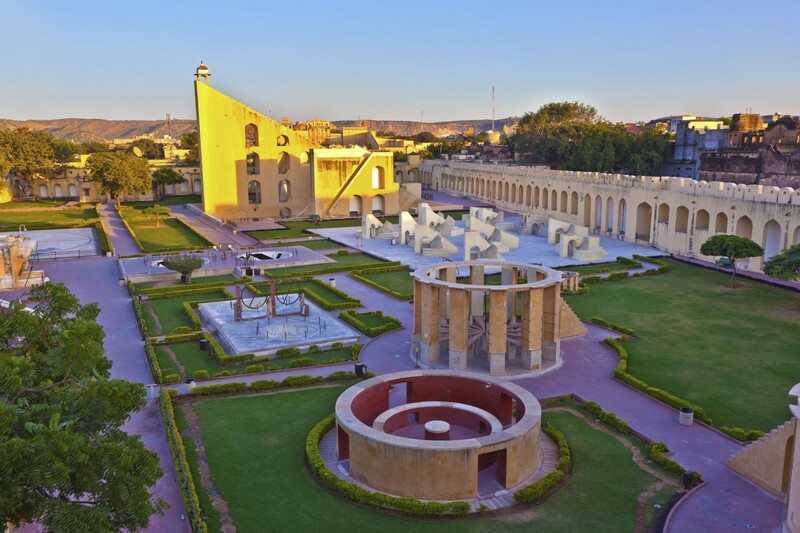 Jantar Mantar is an important tourist attraction and monument located in Jaipur, Rajasthan. It is the world’s largest observatory and a heritage site too. It has the largest stone sundial in the world. This observatory is located in Hawa Mahal and City Palace. Jantar Mantar is famous for its collection of astronomical instruments made with brass and stone. Many design principles in Sanskrit texts are found here. In 18th century, Maharaja Sawai Jai Singh II who ruled Jaipur formed five observatories in the northern India. These observatories are commonly called as Jantar Mantar. The other four are located in Mathura, Varanasi, Ujjain and Jaipur. Each building is unique in structure, type of astronomical instruments and functions. The structure of the building resembles geometrical forms. Sawai Jai Singh was a noble in Mughal court and this collection of observatories was built to quench the astronomical thirst of Mughal emperor. These instruments were used in the past to record main phenomena. The data was collected functionally for seven years from the completion of the observatory. The data was charted to the emperor. After the death of the last Mughal emperor, Aurangzeb, Muhammad Shah took the throne. Jantar Mantar was built to find the right position of the planets to assess the auspicious time during each day. Initially Jai Singh used brass instruments, which were not accurate. Later, he adopted masonry instruments. After the fall of Shah, the observatory work was halted. Jaipur has both international and domestic airport. The airport connects many international destinations and all important cities in the country. 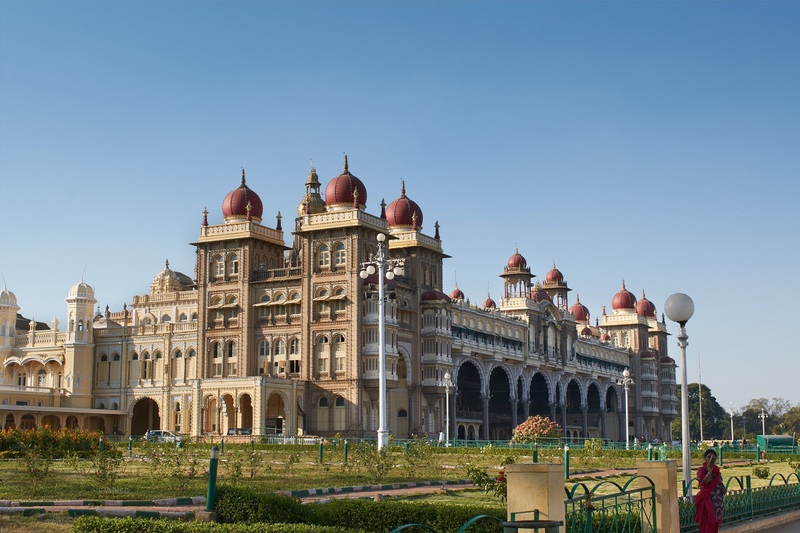 There are frequent flights from Udaipur, Delhi, Chennai, Mumbai, Bangalore, Pune, Kolkata, Goa and others. Jaipur is connected to all surrounding cities and main cities through railways. 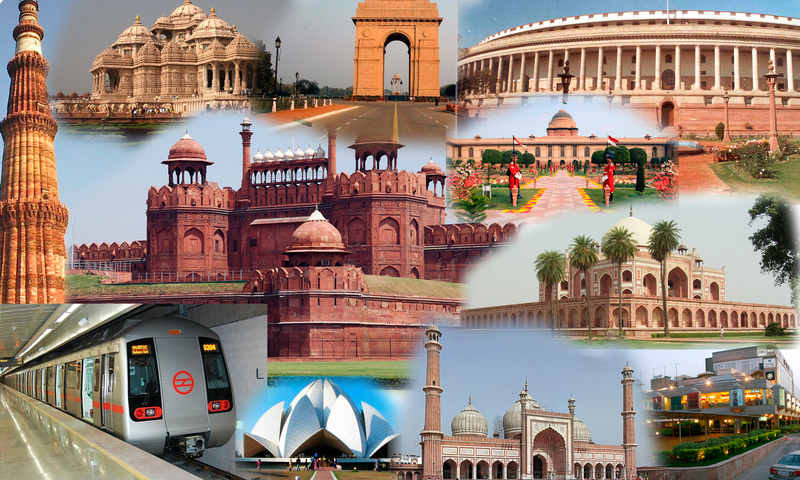 There are direct trains from Agra, Alwar, Delhi, Mumbai, Bikaner, Bhopal, Indore and others. Three railway junctions in Jaipur serve trains from different locations. From the railway station, bus, taxi or auto rickshaw can be hired to reach Jantar Mantar. Jaipur is well connected with other destinations through roadlines. Many government and private buses run to and from other important destinations. Jantar Mantar is located in the heart of the city and near two main tourist attractions. Jantar Mantar is located in Connaught Place. Buses from Kashmere Gate and from Sarai Kale Khan halt at Jantar Mantar. Local cabs and auto rickshaws serve this location too. There are numerous instruments inside the monument. Samrat Yantra: This is the largest sundial in the world. A great triangle that forms the sundial is 114 ft long and 70 ft high. The thickness is 10 ft. The sundial can measure time with the accuracy to half a second. Jayaprakash Yantra: This is a hollowed hemisphere collection with markings. Position of the stars can be determined by the markings. Misra Yantra: This instrument is used to determine the shortest and the longest day of the year. This instrument can predict the exact noontime in many locations. Rashuvalaya Yantra: This is an instrument to determine eclipse and zodiac circle. Other top instruments are Ram Yantra, Niyati Chakra, Kapali Yantra, Digansh Yantra, Palbha Yantra, Nadivalaya Yantra and others. The monument is open from morning 10 am until evening 6 pm. The entry is free and there is a minimal charge for camera and video cameras. The monument is open throughout the year. Since it is an indoor attraction and has no connection with the nature, the place is at the prime beauty throughout the year. 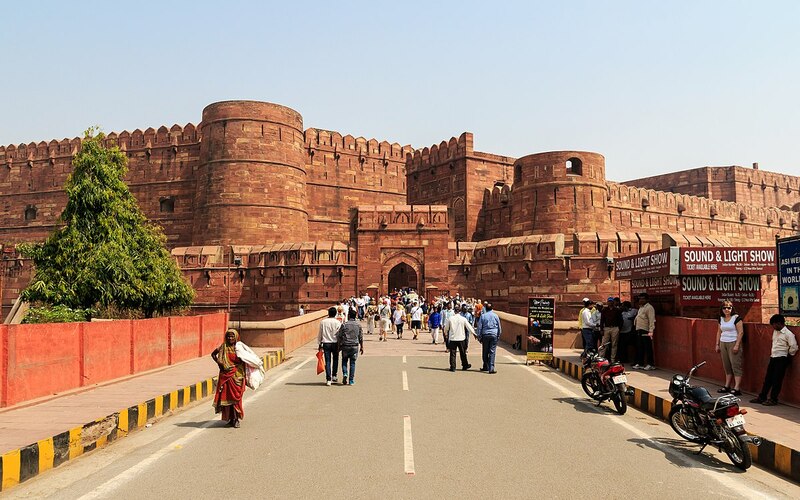 However, it is pleasant to visit Jaipur during winter season to avoid the hot climate. The winter starts by October and ends by February. 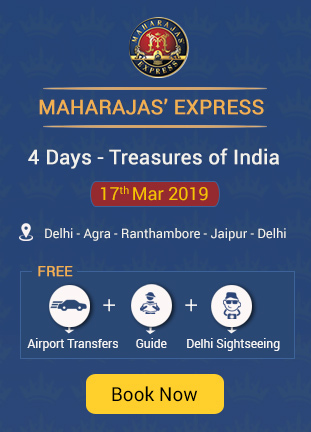 You can explore Jantar Mantar in a luxury way through the Maharaja Express Train, which is the world’s leading luxury train. 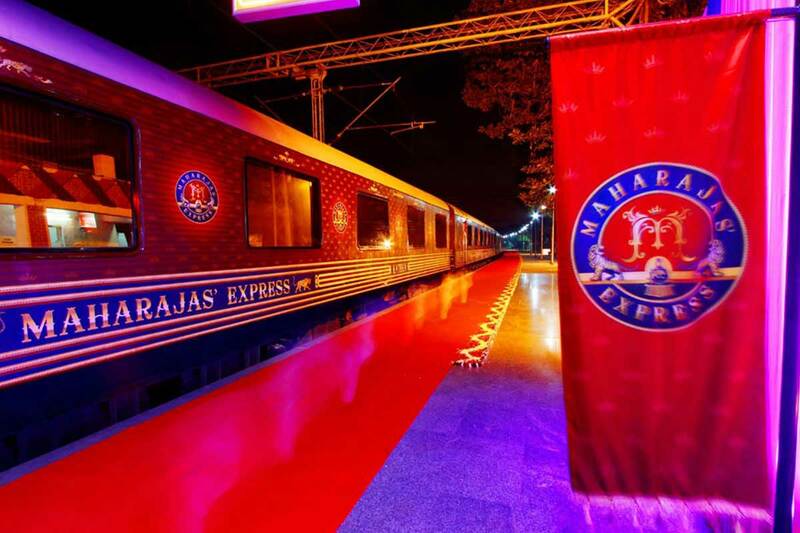 Epic Taste Of Awadhi Cuisine With Maharajas Express Train Varanasi?